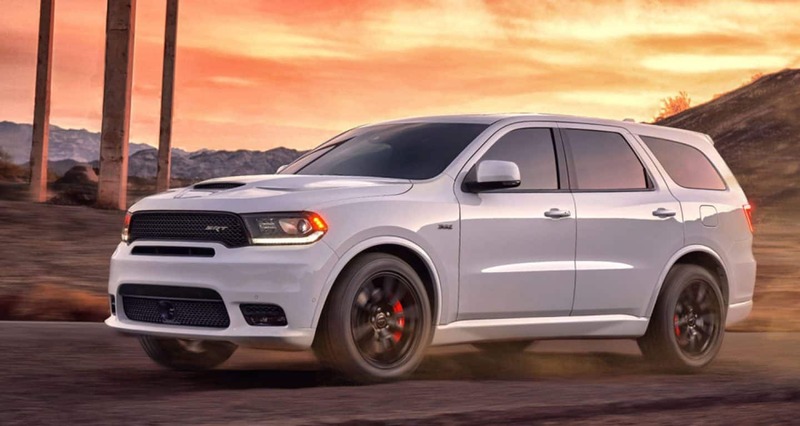 Dodge creates powerful vehicles that pack a punch and the 2019 Dodge Durango is the perfect example! This SUV is versatile enough for large families thanks to three rows of seating and advanced infotainment features while still packing enough power to make any mom or dad feel like their zooming around the track! 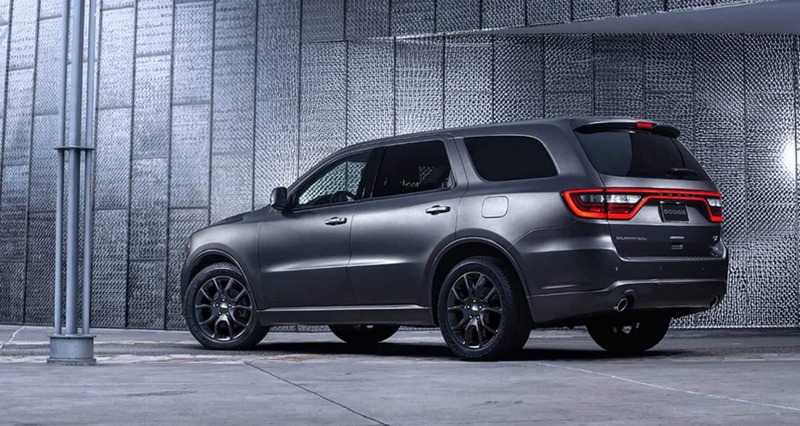 Dodge has enhanced the Durango is so many ways for the 2019 model year. These enhancements include new standard equipment throughout the trim levels, an integrated trailer brake on all models outfitted with the Trailer Tow Package, and three brand new exterior paint colors that are sure to catch people's eyes. 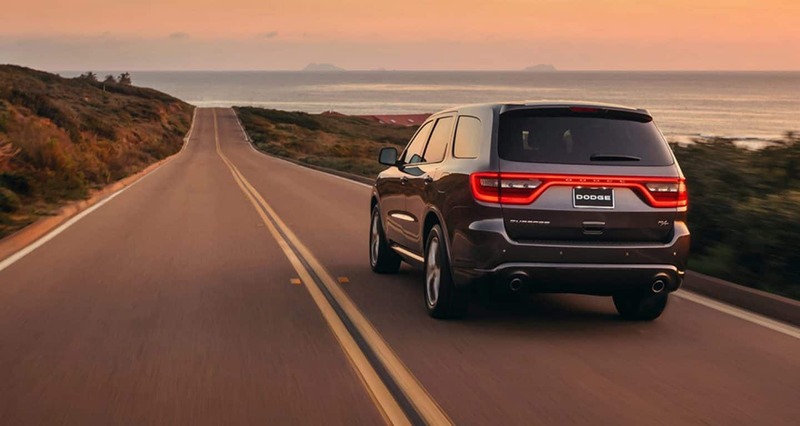 That's just the beginning so keep reading to learn even more about the brand new 2019 Dodge Durango. What kind of features will I find? The 2019 Durango is offered in five unique trim levels. 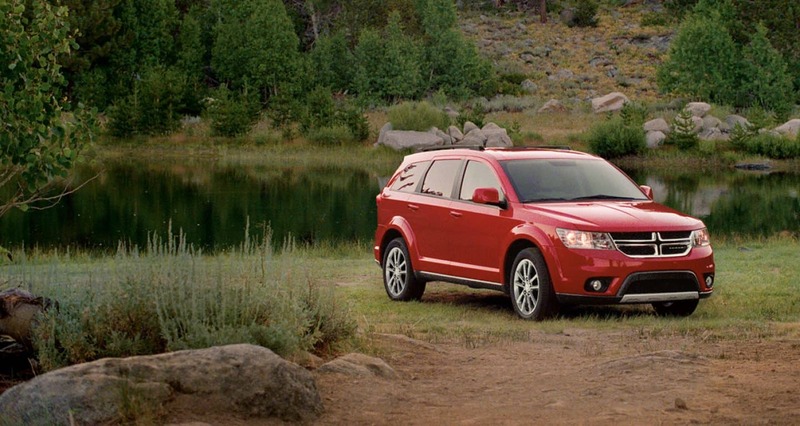 They include the entry-level SXT, GT, mid-level Citadel, R/T and powerhouse SRT. Versatility is the name of the game in 2019. The seats found in the Durango can be configured in over 50 different ways, making it perfect for young growing families and those with older kids as well! 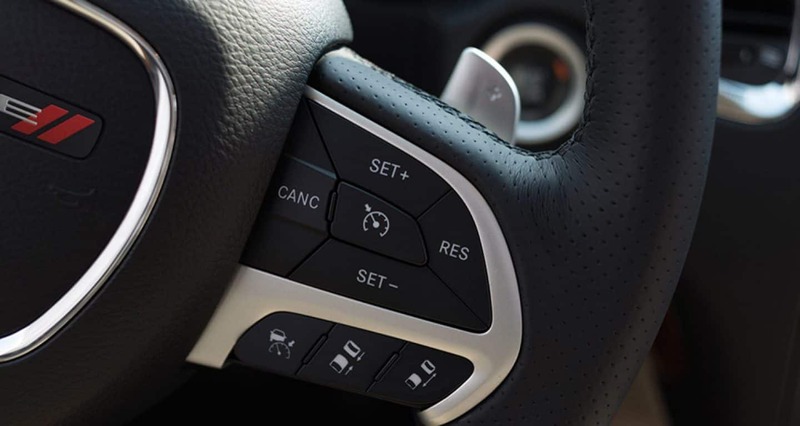 Standard features for the 2019 model year include a fully customizable 7-inch driver information digital cluster display, Keyless Enter 'n Go, a perforated leather-wrapped steering wheel, a 7-inch central infotainment touchscreen, push-button start, Uconnect 4, Bluetooth phone and audio streaming, and a driver-oriented electronic T-shifter. Higher trims come outfitted with features like performance geared hoods with center air inlets, a power liftgate, multiple wheel designs, navigation, a larger touchscreen interface, premium sound systems, and so much more! 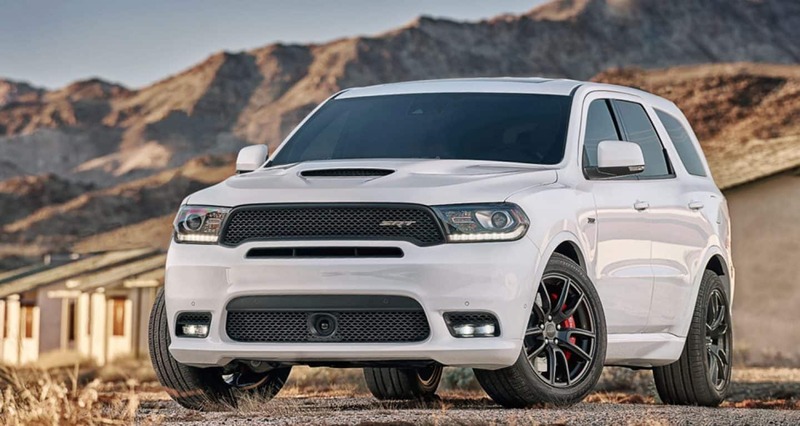 What kind of power does the Durango harness in 2019? There are a few engine option available for the 2019 model year. The SXT, GT, and Citadel models are powered by the standard Pentastar 3.6-liter V6 that cranks out 260 lb-ft of torque and 295 hp. This engine is mated to an 8-speed automatic transmission and can tow up to 6,200 pounds. 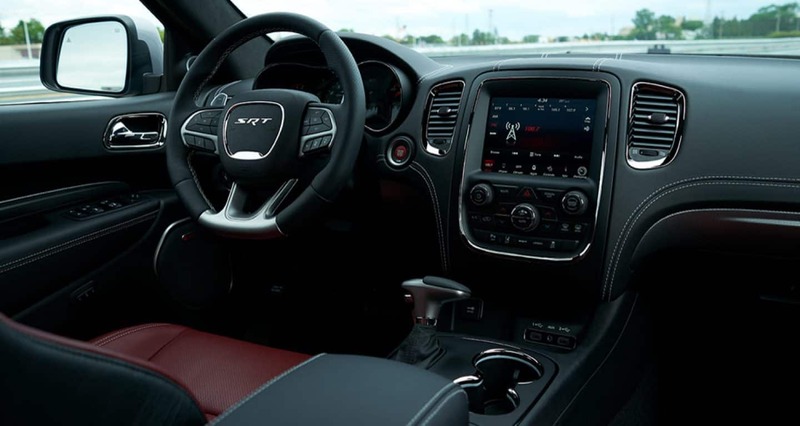 Optional on the Citadel and standard under the hood of the R/T model is a 5.7-litre Hemi V8 powerhouse! This engine is mated to the eight-speed automatic transmission as well and together they generate 390 pound-feet of torque and 360 hp. This engine boosts the Durango's towing capabilities, maxing out at 7,400 pounds! Last but certainly not least is the SRT engine. Under the hood of this model you will find a 392 Hemi V8 engine -- also paired with the automatic 8-speed transmission -- outputting 470 pound-feet of torque and 475 hp. This powerhouse of an engine allows the Durango to tow up to 8,700 pounds and screech from 0 to 60 mile per hour in just 4.4 seconds! What else is new for the 2019 model year? There are so many new fantastic features to talk about throughout the trim levels. We have to mention the newly standard second-row captain's chairs found in the Citadel model. This seating configuration makes it super easy for kids and adults alike to access the third row! 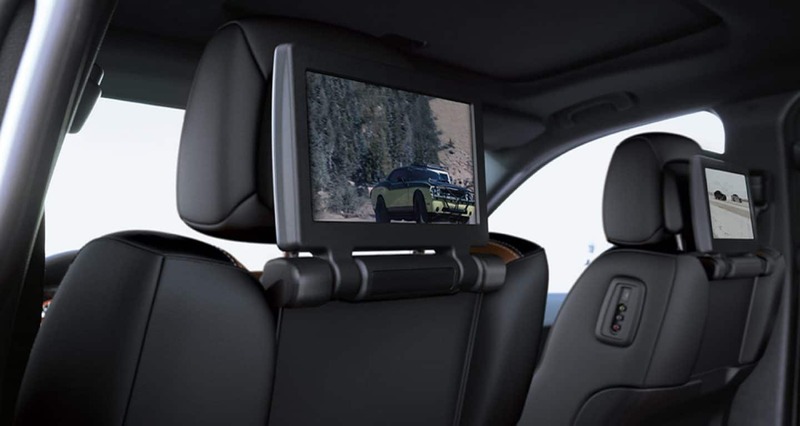 The Citadel, R/T, and SRT models can all be outfitted with the available premium sound system. Audiophiles will love the 825-watt, 19-speaker sound system from Harman Kardon that will have even the littlest passenger jamming along! There are also three new exterior color options available for the new model year. They include Reactor Blue, Destroyer Gray, and F8 Green. The 2019 Dodge is an incredible vehicle that will cater to a wide variety of families. Are you interested in learning more about this three-row SUV? Give our sales department a call at (844) 266-5579 or fill out the contact form below and we will get back to you ASAP!